 We currently have 22 in stock at Wells, 0 in stock at Congresbury (as of 25/04/2019 13:24:48). 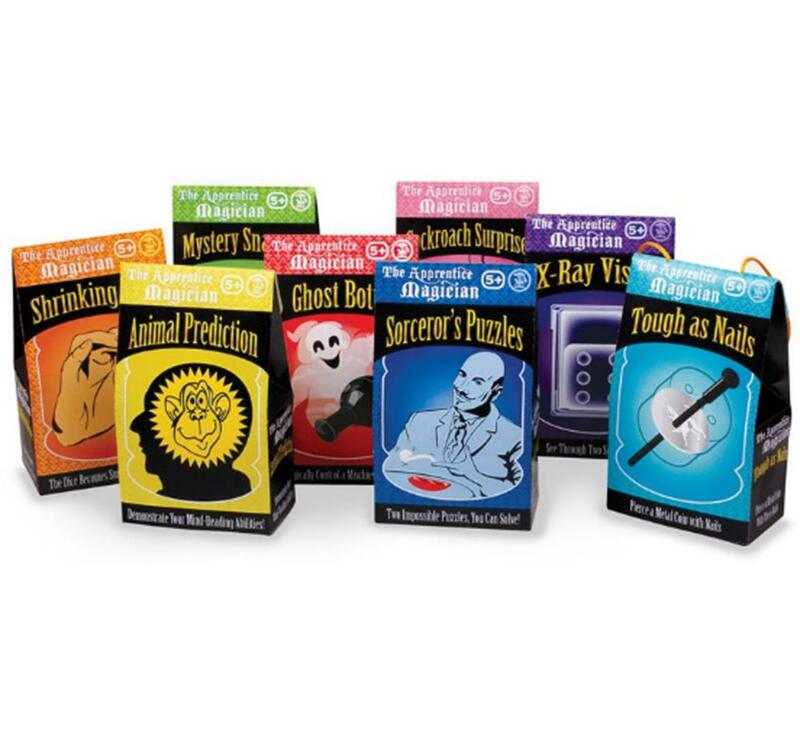 A selection of easy to learn and quick to perform magic tricks. There are a mixture of puzzles and props to entertain, all with clear instructions on how the trick works and suggestions to improve the effects.